Selling your home is an important decision. One of the first tasks is then deciding whether to work with a real estate agent, a Realtor or just wether to go it alone “for sale by owner”. That is no easy decision on it’s own. In January 2010 the Arizona Association of REALTORS reported having 38,000 members. That only represents 74% of active licensees. So at that time over 50,000 people with an active real estate license. Wow. That’s 5.9 Realtors per 1,000 people. So with all these people to chose from how do you make a decision? 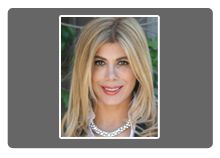 There’s so many ways a good agent can separate themselves from a mediocre one. Marketing, knowledge, integrity. But one thing that is not always considered is their brokerage. I specifically targeted working with the Sotheby’s brand as soon as I decided I wanted to be in real estate. My goal instantly was to be a top luxury broker. The only brand that fit into my own personal brand profile was Sotheby’s. If you are selling a luxury home having the right sign out the front interests the right demographic of buyers. Don’t just take my word for it. The numbers below really show how important working with a Sotheby’s agent such as myself can be in the luxury market. Stats from the MLS show that Russ Lyon Sotheby’s International represents either the buyer or seller in 1 out of 3 transactions over $1,500,000. And 1 out of 4 transactions over $800,000. Broker Metrics report Russ Lyon Sotheby’s International having 14.7% of the current listing volume. The closest competitor having only 6%. That means more calls from buyers. 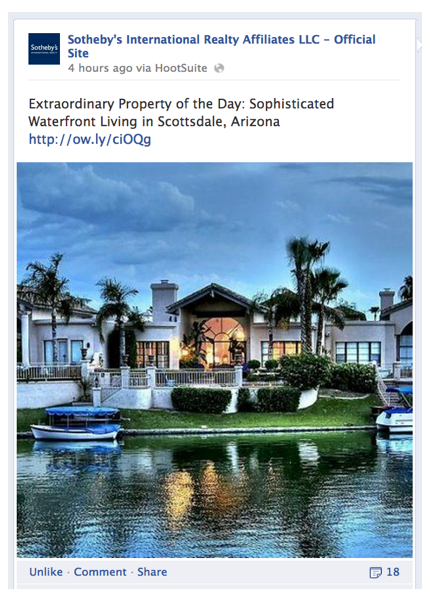 If you are thinking to sell your luxury home listing with Russ Lyon Sotheby’s locally makes the most sense. And of course choosing Marta Walsh as your agent is also a no brainer. And it’s not just local support for your homes listing. We get true international exposure. Sotheby’s is the only true international real estate brand. 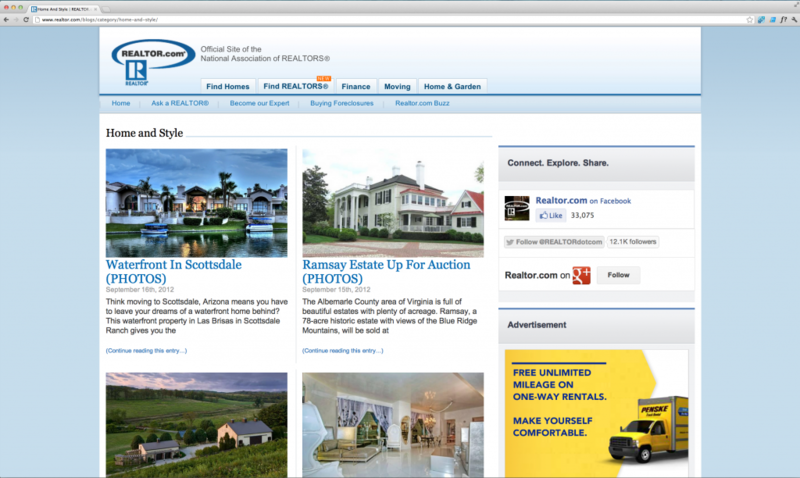 Examples of one of my listings getting national and international attention.